Took 3 days for the bloated feeling to subside, and a whole week for my weight to return to where it was pre-cheat day. The idea of another weekend cheat day was still appealing in a small way, but only because we naturally want things more when we can’t have them. The main difference this time around was that it was entirely resistible. As time has passed, I’ve found this diet to become easier and easier. I’m still not bored of eating just meat, and really not craving any kind of fruit or vegetable. I am, however, occasionally getting cravings for fizzy sweets and ice cream, but so far they’ve been short lived. So on the Saturday night at the end of week 3, I did get quite a bad headache. A lot of people on the ketogenic diet talk about the ‘keto flu’ as your body switches from carbs to fats as fuel, but I don’t know if this was that. I tend to get headaches when there’s high atmospheric pressure, so that might have caused it. I’ve also drastically reduced my caffeine intake since cutting out Coke Zero, so that also could play a role. Additionally, it’s super hot, and there’s a strong chance dehydration could be factored in. With all that said, after a quick google search, I found a couple of solutions that really helped. 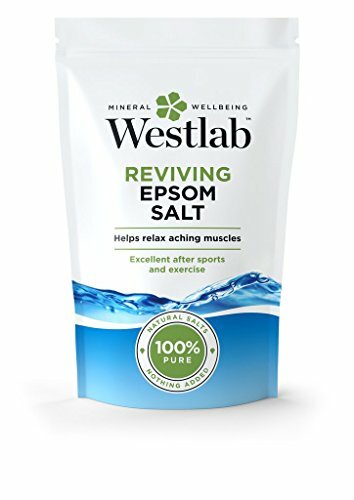 Turns out taking a bath with a load of Epsom salts and periodically swallowing a pinch of salt was what I needed. When going onto a carb restricted diet, let alone a zero carb diet, your body will rid itself of a lot of water. 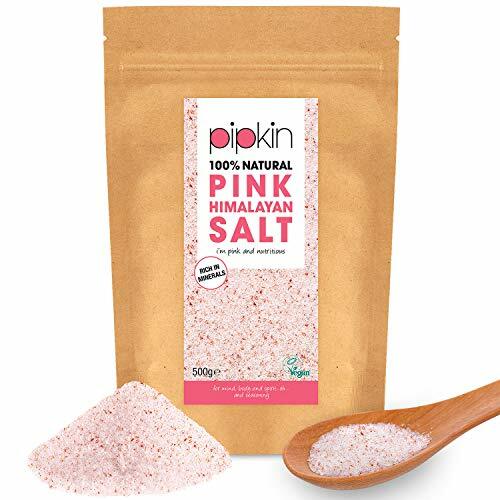 Whenever you reduce the amount of water in your body, your salt levels will go down, which is why long distance runners take salt tablets. Anyway, increasing my salt intake made me feel much better. I was actually surprised at how easy it was to swallow a pinch of salt. I thought it would be horrible, but I guess if your body needs something, it would make no sense for it to be undersirable to ingest. I’ll be sure to keep an eye on that.